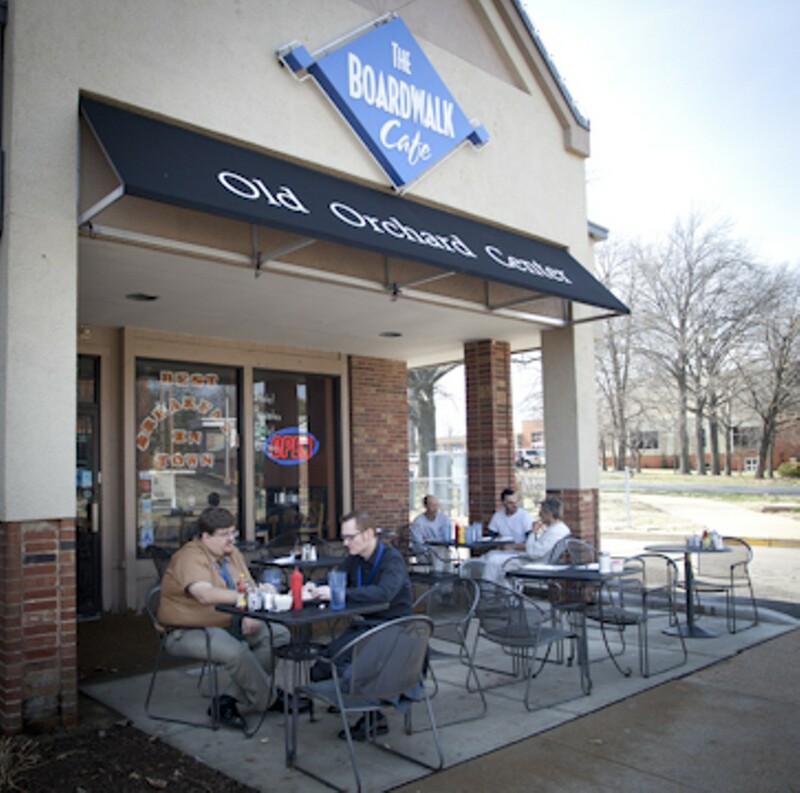 Webster Groves breakfast and lunch spot Boardwalk Cafe serves up traditional diner faves, including omelets, pancakes and pigs in a blanket for breakfast, which is served all day. 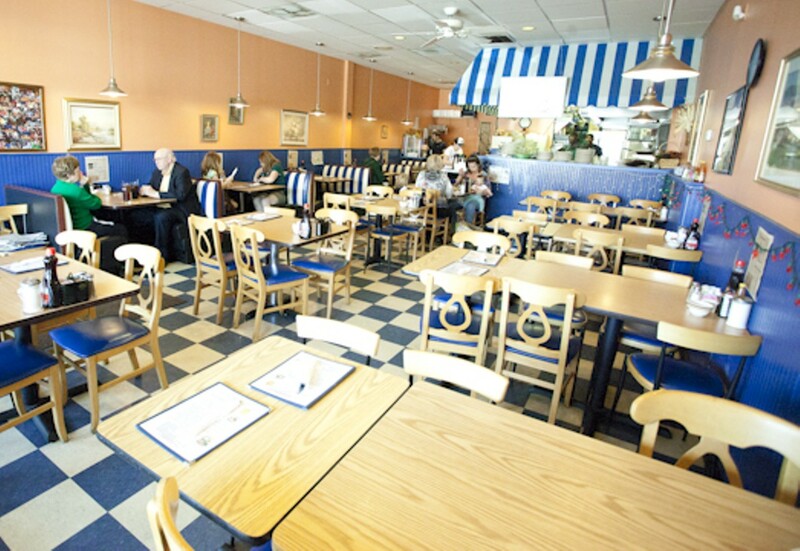 Boardwalk also features an extensive skillet menu. Lunch-time offers diners a selection of wraps, clubs, melts and burgers. 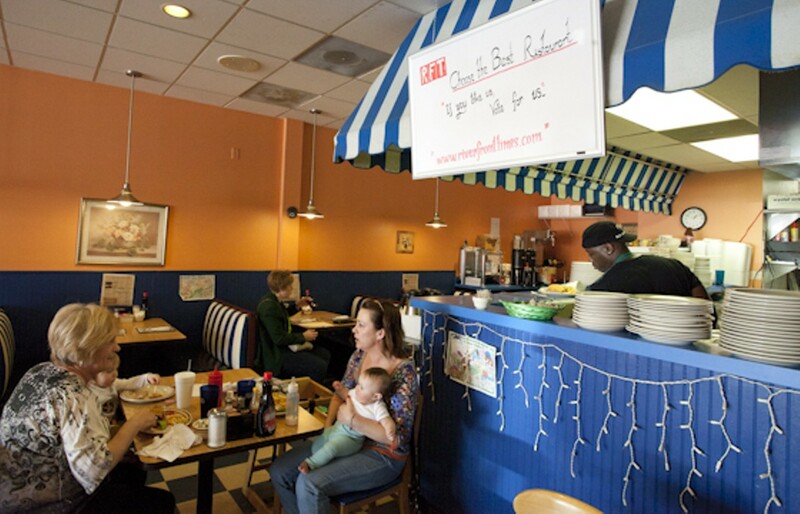 Boardwalk's quaint, diner atmosphere matches its reasonably priced grub.